Everything we do, at S.E. Rentals (SER) is designed to help you, the equipment vendor, sell more equipment. 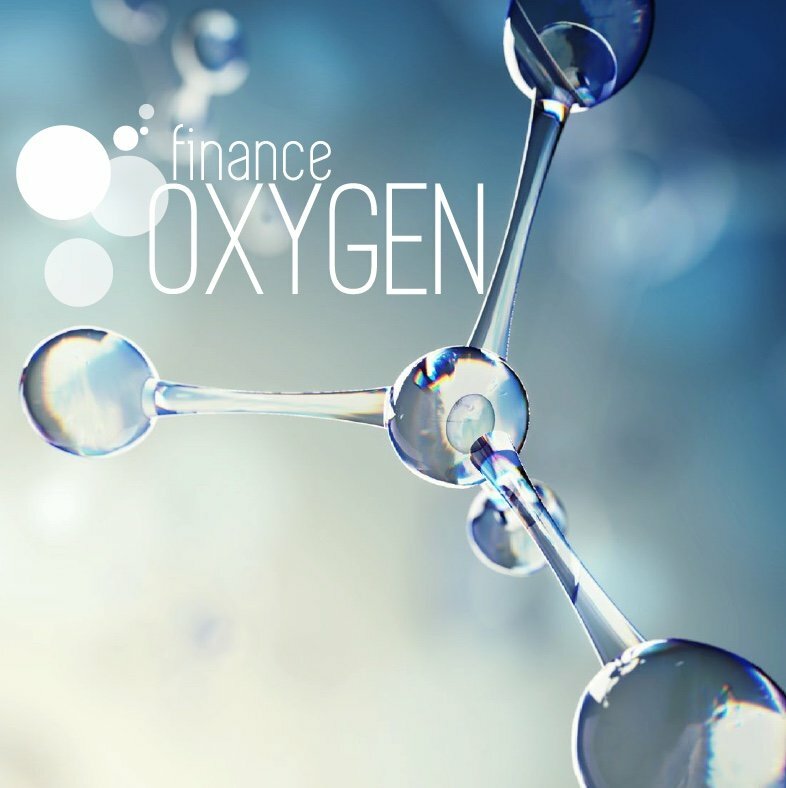 With over 23 years experience in the vendor finance industry and unrivalled funding options that can only be developed by time in the industry and quality performance, WHAT WE DO is tailored to WHAT YOU NEED. At one end of the spectrum, your equipment finance need may be as simple as including a finance offer in your proposal to your end user, and then referring any client interest on to us to complete; through to your equipment finance need requiring a white label solution where you perform many of the functions of the financier and control all client facing activities. It is our job to accommodate these ambitions, no matter how simple and small to how big and complicated. We do this by using 23 years of experience and developing software based products and tools for you and your sales people to use to ensure maximum efficiency throughout your sales process. Read more about our Products and Tools. Our software is terrific, but it’s our people that make the difference. Our aim is to provide world class account management to ensure you reach your objectives in relation to equipment finance. Read more about Our People. We develop and tailor our strategies to take into account all aspects of your operations and ambitions around finance. We know that if we do these three things, then we will also very likely develop a significant and long-term relationship with you. In essence, that is WHAT WE DO. Our first step is to listen to what you are trying to achieve as an equipment vendor, in relation to your finance offer to your end user. We will seek to determine where you are up to, and listen to where you want to get to. No two vendors are the same, yet many have common requirements; so we have designed four different categories to help provide you with a road map of the way forward. However, we would love to talk to you at any time, to discuss the path you would like to go down. Please call us now on 1800 73 73 68.